Daze of hate, knights of suffering! Fugitive Zayne Carrick joins forces with the Jedi Masters who killed his fellow Padawan in a bid to save the galaxy from the Mandalorians! But will the megalomaniac Lord Adasca outmaneuver them all? 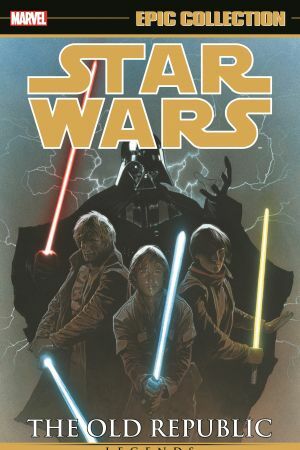 Then, in a story that reverberates across every era of Star Wars, the clandestine Jedi Covenant is rocked by a terrifying vision of the far future — and one of its Shadows, Celeste Morne, faces the monstrous task of recovering an ancient Sith artifact! But will Zayne Carrick achieve vindication at last, clear his name and end his days as a renegade? 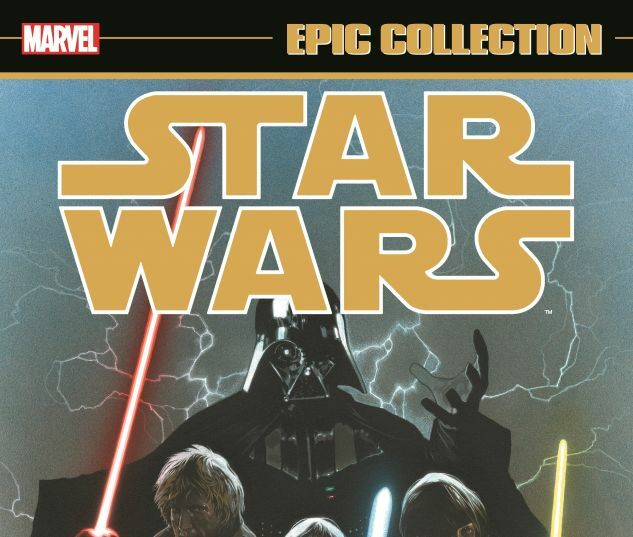 Plus: the ultimate guide to the state of the galaxy 4,000 years before the rise of the Empire! 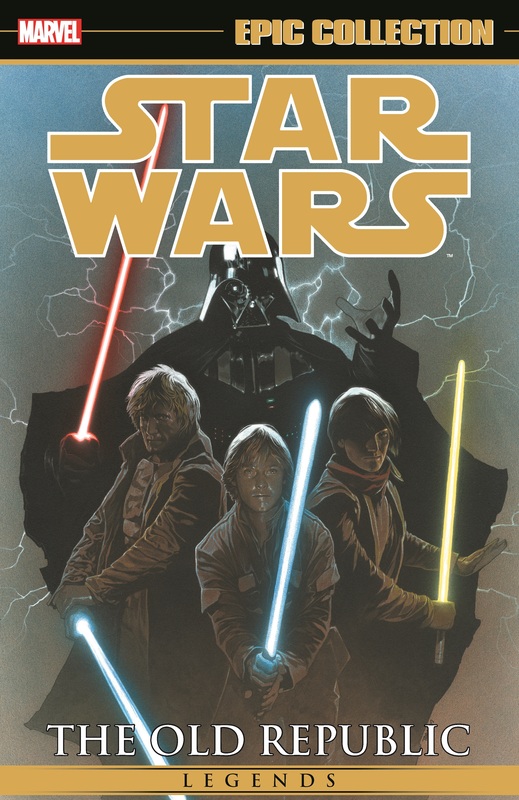 Collects Star Wars: Knights of the Old Republic #19-37, Star Wars: Knights of the Old Republic Handbook.